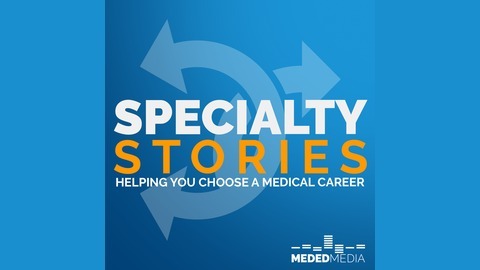 Specialty Stories is a podcast to help premed and medical students choose a career. What would you do if you started your career and realized that it wasn't what you expected? 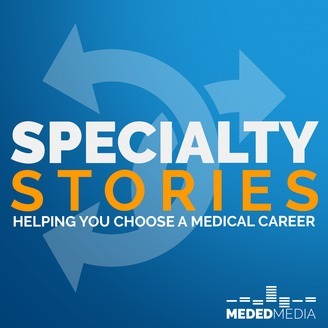 Specialty Stories will talk to physicians and residency program directors from every specialty to help you make the most informed decision possible. Check out our others shows at MededMedia.com. Dr. Reid is a community Dermatologist who joins me today to discuss why Dermatology, her clinic days, and the number of patients she sees daily! 90: What Does Academic Infectious Disease Look Like?